Medium load shelf systems make it possible to store small and medium weight products. Considering the increasing importance of warehouses in today’s commercial approach, storage and stacking of products should never be neglected. In this sense, light and medium load systems enable users to achieve serious advantages. Since products with high weight and volume are not used, these systems can be applied in many sectors, including small, medium and large enterprises. It also offers the ideal solution for companies that want to provide maximum usage from small warehouses. The only way to achieve the highest efficiency is through successful installation and complete engineering. 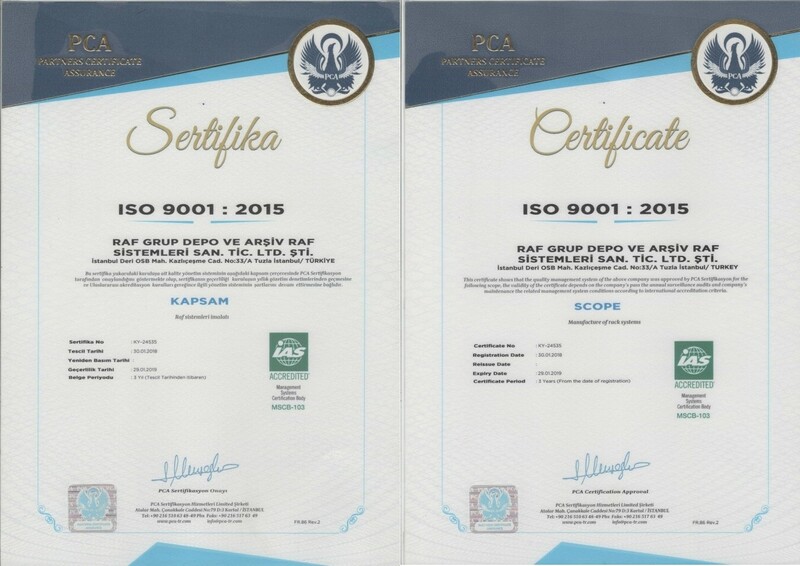 Our company has gained the highest efficiency in the installation and engineering phase of the systems with the experience of being present in the sector for many years. Medium Load Shelf Systems Who Should Choose? Medium load systems should be preferred primarily by companies that will store light and medium weight materials. The best storage of products is very important in terms of speed. Shelf systems can be protected for long periods of time and make it easier to remove them from the storage when you need them. The placement and removal of the products is very easy in light and medium load systems. On the other hand, a large number of goods downloaded during the day are the most appropriate systems in the warehouse. Companies with small warehouses must be directed to Medium load shelf systems. Thus, more effective use of small warehouses is possible. Medium Load Shelf Systems What Are the Gains? 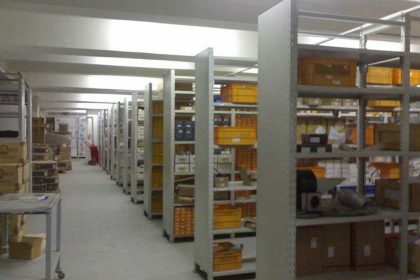 Medium load shelf systems enable the products to be downloaded from the warehouse very quickly. The fact that the materials used in the systems do not take up too large space makes it possible to handle the assembly process quickly. 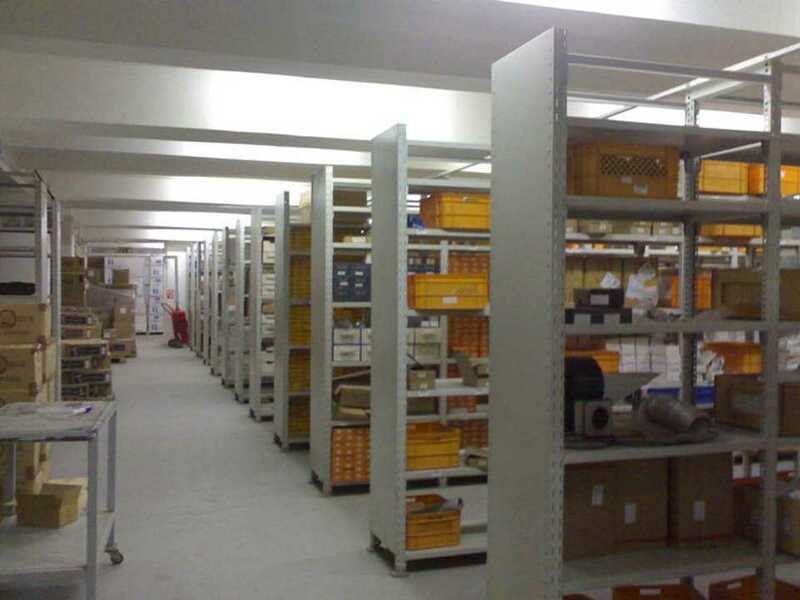 Medium load shelf systems make it advantageous to use them with other systems. In this way, you can store the goods of your desired weight and adapt to the increasing trade volume of your company. On the other hand, shelf systems offer high durability despite low weights. This situation can be used for many years. It can be defined as the most suitable systems in terms of price-performance in a city with high costs especially for companies such as Istanbul. Medium load shelf systems that you can use for long periods at affordable prices make it easier for your company to gain more revenue.